Join us every Wednesday (5-8pm) and Saturday (1-5pm) for complimentary tastings of wines and specialty food. We are focused on finding the right wines for you. 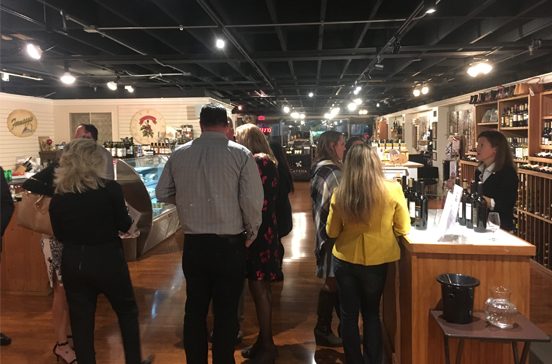 WineNot Boutique holds numerous special wine tasting events throughout the year including educational classes, themed tastings, and wine dinners. Most of the events are held at WineNot Boutique with wine dinners being held at restaurants in the local area. Join us every Wednesday (5-8pm) and Saturday (1-5pm) for complimentary tastings of wines and specialty food. We are focused on finding the right wines for you. These tastings are great way to sample new wines and meet other wine enthusiasts from your local community. No reservations are necessary. Just come on in and grab a glass. WineNot Boutique offers a variety of individual wine classes and wine courses throughout the year that are suitable for everyone from beginners to wine connoisseurs. Our philosophy is that wine should be fun, so you’ll find our classes to be casual and fun learning experiences. 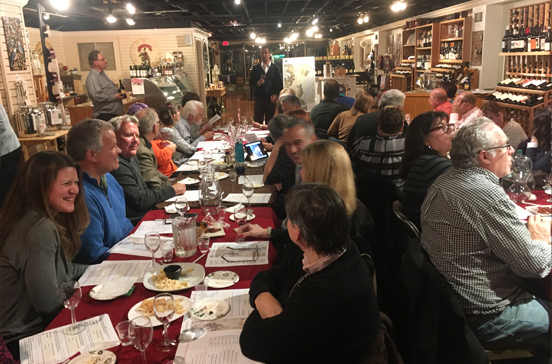 Some of our more popular wine classes include our 6-week “Be Your Own Sommelier” course, 6-week “Premium Wines of The World” course, and our wine and chocolate pairing classes. 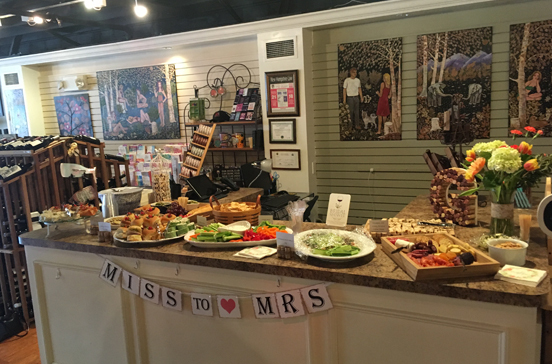 WineNot Boutique holds numerous special wine tasting events throughout the year including themed tastings, blind tastings, and grand tasting event. Wine tasting events are popular because they override the limitations of sampling wine alone. At our wine event, you can learn which type of wine you like, as well as make new friends who share your interest in wine. WineNot Boutique offers wine dinners held at restaurants in the local area. 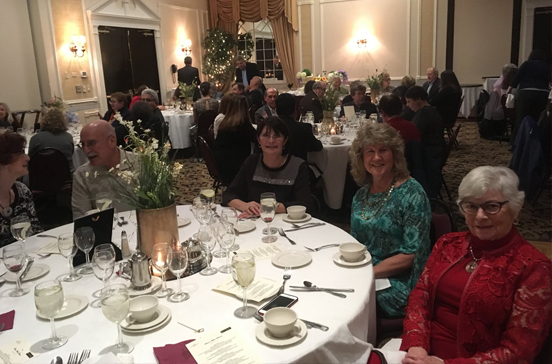 Our wine dinners are great fun, educational and informative events. It will give you a unique opportunity to sample rare or hard-to-find wines, meet international and domestic winemakers, and learn about food and wine pairing. No matter what the occasion, WineNot Boutiqur has the trained and experienced staff to make your home or corporate wine party a success to be remembered. From casual home wine parties to bridal showers or corporate events, we can design your party with the wines, fine cheese and artisan chocolate to suit your occasion and budget. All of our staff is experienced in event planning and hold advanced certificates in wine education.